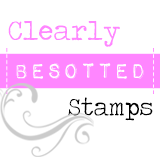 Crafting Confessions: Next occasion: St. Valentine's! So fabulous Aimes...I'm sure your guy will love it! 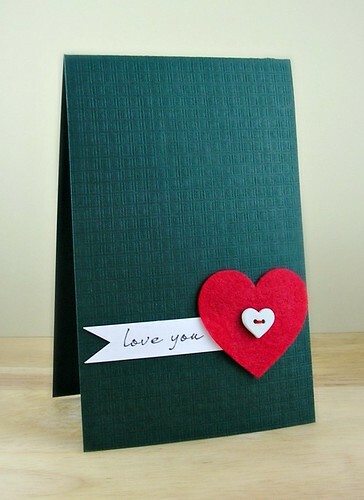 Love the felt heart and embossed background. perfect valentine's card for a guy. Love the black and the pop of red from that heart! Such a great CAS card! Totally CAS and Totally perfect. My guy would absolutely get this too :0)! You always knock it out of the park with CAS creations. You do the most perfect CAS designs--LOVE this one! The card I have tucked away for my hubby this next year--on our Valentine's Day anniversary is this one: http://www.onpapillonwings.blogspot.com/2011/08/casing-aimes.html--a CASE of another one of your fab creations!! My guy would love this too if you fancy making another! Cool shade of green too. Happy New Year my friend! 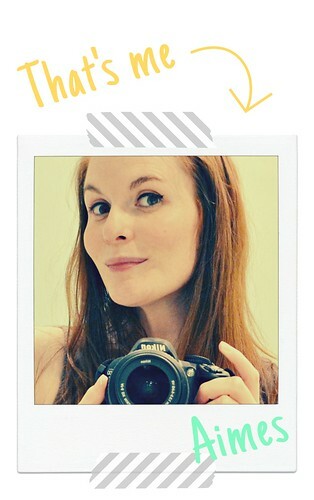 I love your cards, you are an inspiration, you have a great style. hey Duchess!! Happy New Year!! How did I miss commenting on this gorgeous card!? Is this Chris' V-Day card? Thanks for the link to the light tent...my homemade one is too big and I would like to get a smaller one with a smaller footprint :) I have a very good feeling about 2012 :) hugs!! A lovely sophisticated look Aimes. Happy New Year -all the best for 2012. Great card.. the rich green works perfectly! This is GORGEOUS Aimes! So CAS and perfect! Love the green - what a great, unexpected combo for Valentine's Day!